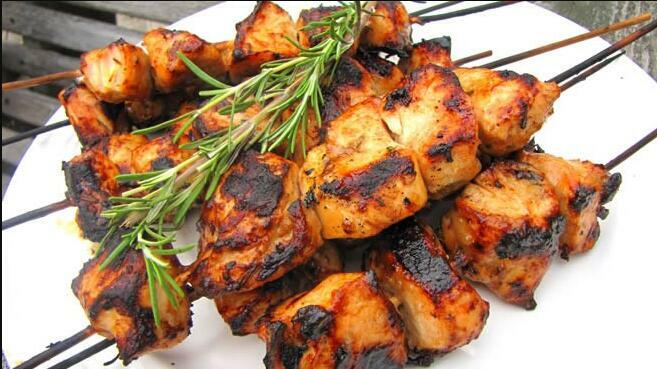 Today, I would like to introduce a wonderful recipe called Rosemary Ranch Chicken Kabobs. This rosemary ranch chicken recipe is so delicious, tender, and juicy the chicken will melt in your mouth. Even the most picky eater will be begging for the last piece.